Dressed that way, such justification makes sense. A closer look, however, will give rise to many questions, which will need transparently-handled answers to allay any concerns of corruption, insider dealings and transfer of assets. First of all, the nature of a person going into business is their own business. Hersi should have undertaken all the available planning in order to grow her sugar factory: that would have taken into consideration borrowing from the banks, etc, if her finances in the investment dried out. Failure in that, she would have thought about bankruptcy declarations, if it is in our laws. 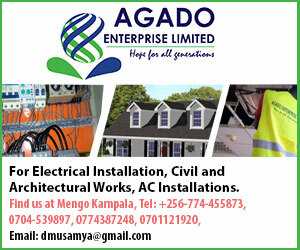 Kasaijja would also have known that, the Uganda Government has divested itself from financial presence in parastatals, meaning that it has now little interest in direct business transactions. In any case, in this particular case, if it wanted to be involved in the sugar processing, it would have let the National Agricultural Advisory Services (NAADS), handle it, again meaning that we would be reverting to parastatals doing financial businesses. Why should Government donate money to foreign investors, and not assist its institutions to perform in the interests of the people? This smacks of abuse of Government funds in supporting private business interests who would in any case repatriate any profits in such ventures to their bank accounts in foreign countries. So, where is the benefit for the people of Atiak here? 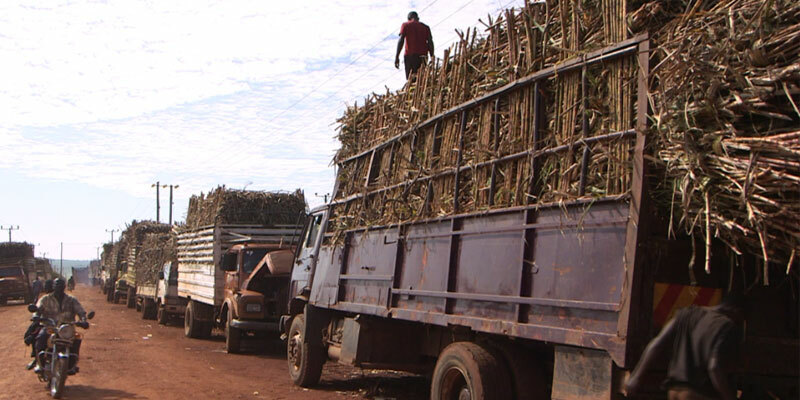 The argument that Hersi would benefit 14, 000 sugar cane out-growers is hollow. Could NAADS not have done the same, and if properly managed, even more, since it would be in the interest of the nationals as a whole? Atiak is in Amuru, which has been a constant flashpoint, because of the land issue with the locals. The main contention is that there is oil underneath it; and from time to time, there has been a situation where the dealing with the locals over their land has threatened to explode into cataclysmic consequences. This gives the impression that the bailout for Hersi is a mere diversionary move to lull the locals into believing that their interest are being addressed, while Hersi is in collusion with, what Kasaijja terms, as “Government interest”, and probably, merely in a sinister move, to facilitate the transfer of the land of the people of Atiak into Hersi hands, out of the reach of their interests. In such a case scenario, by the time they wake up to realize the ruse, it would be too late as those concerned would then be in the business of mining the oil. One would have thought that it were incumbent upon the area Member of Parliament, Anthony Akol, to have mulled over the whole issue before, he, too, gets sucked into counterfeit schemes. The Government must re-visit and re-think this bailout.